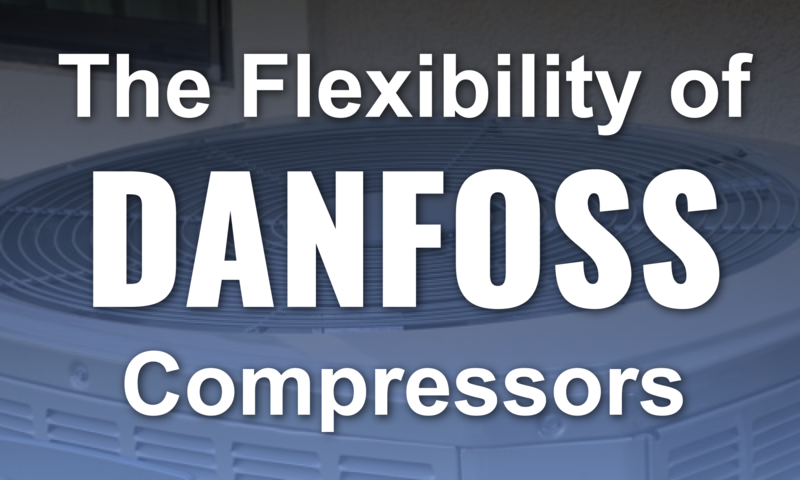 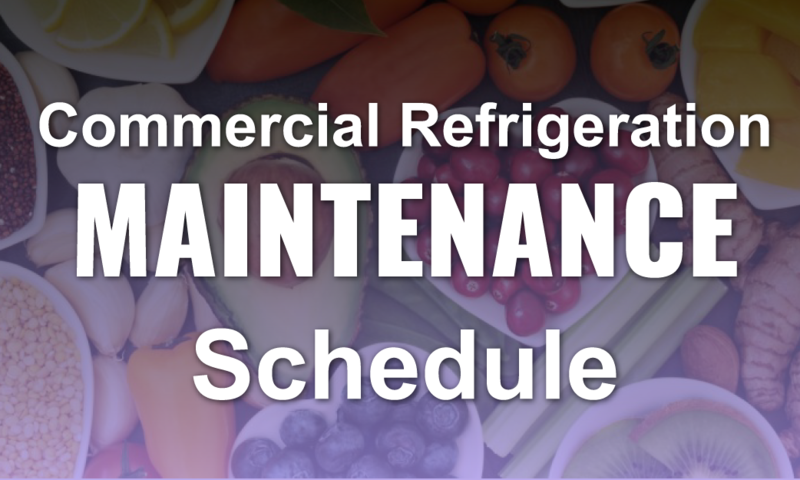 Commercial Danfoss compressors are well known within the industry for their flexibility and utility in a wide range of environments and applications. 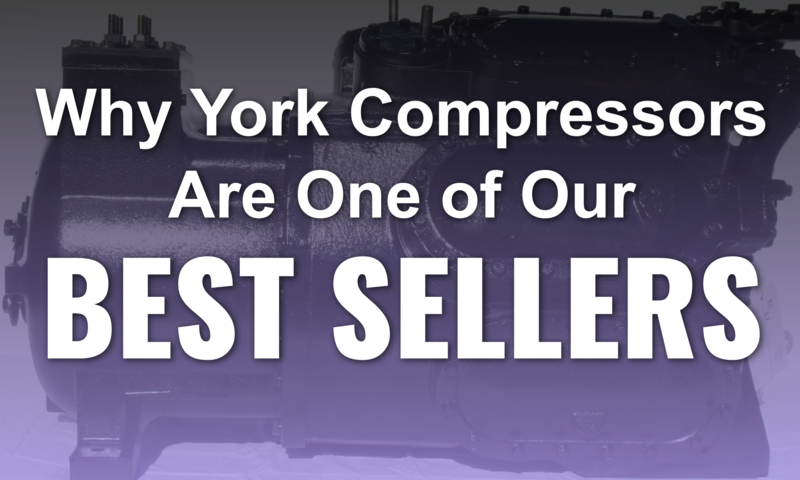 In fact, Danfoss is one of the highest rated compressor manufacturers in the world for this very reason. 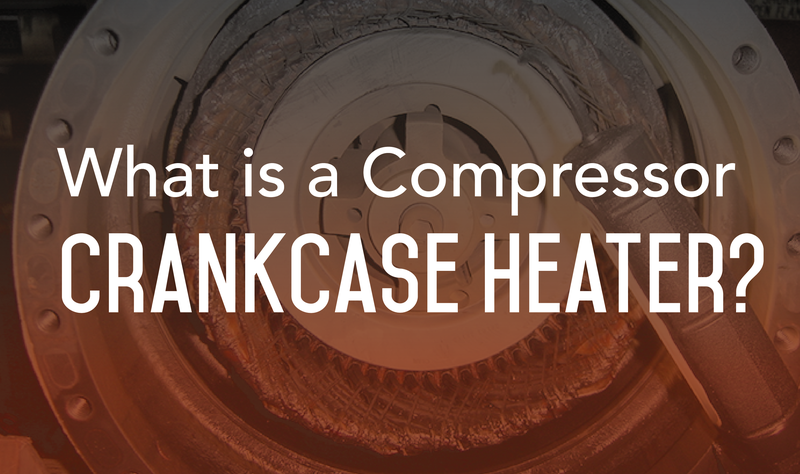 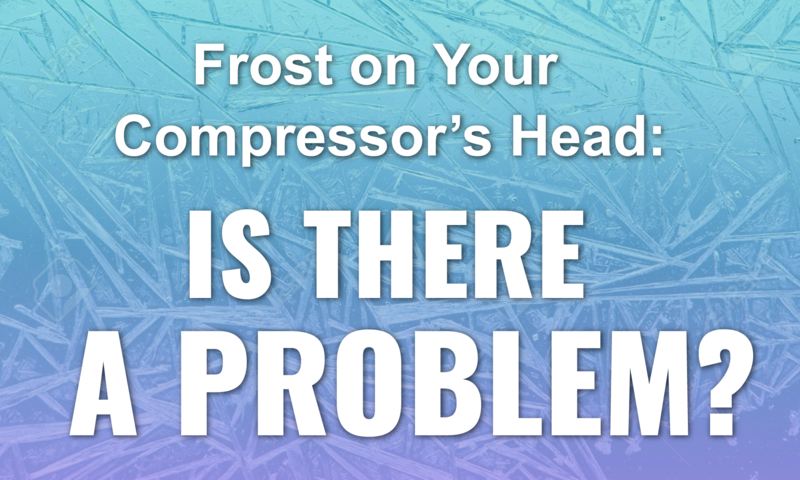 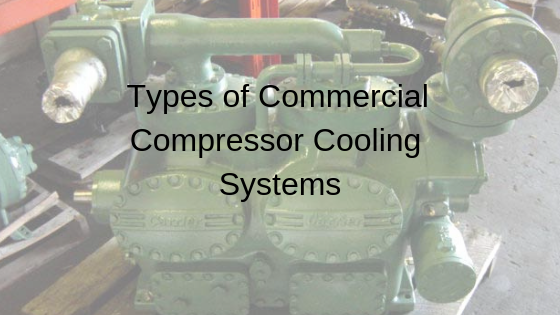 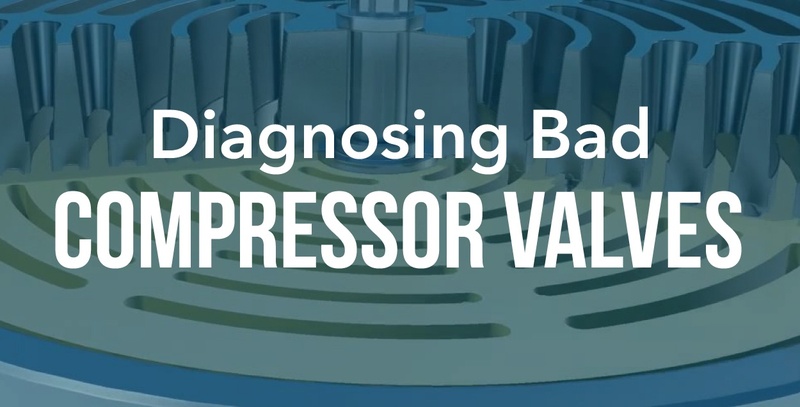 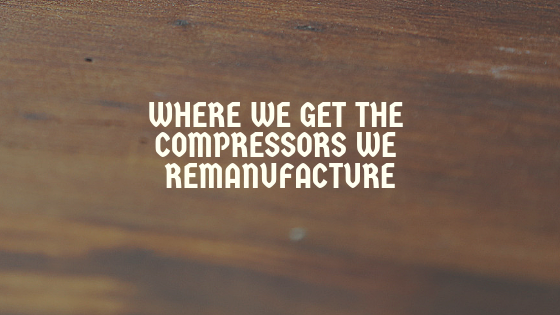 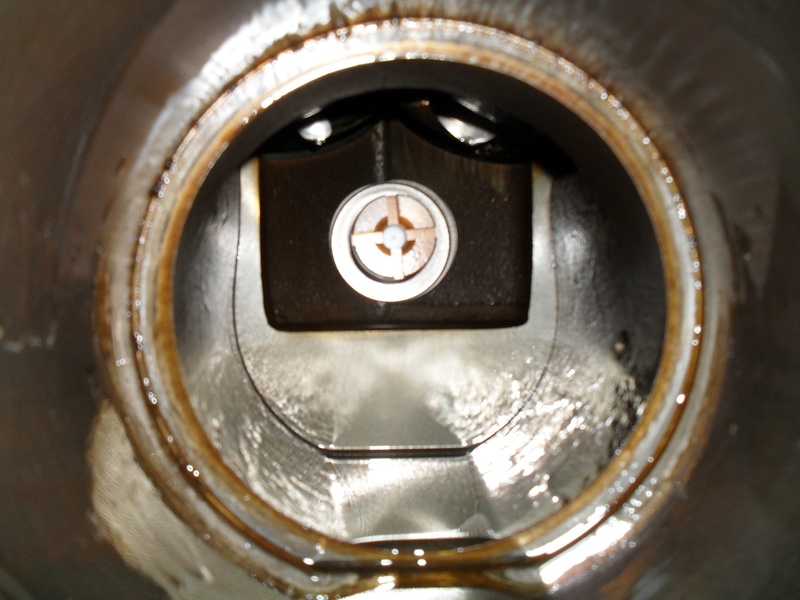 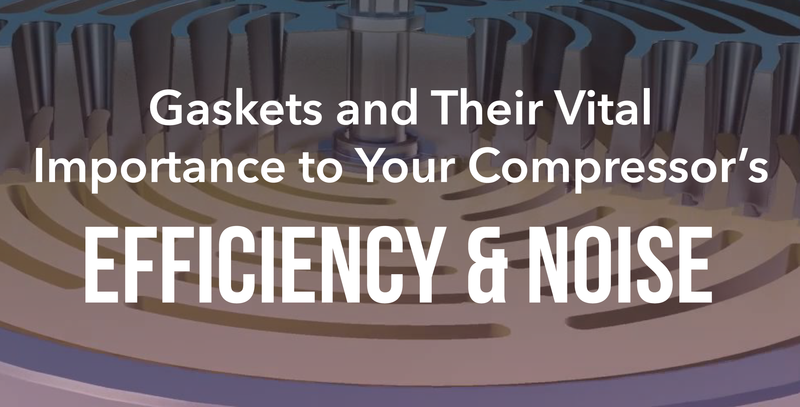 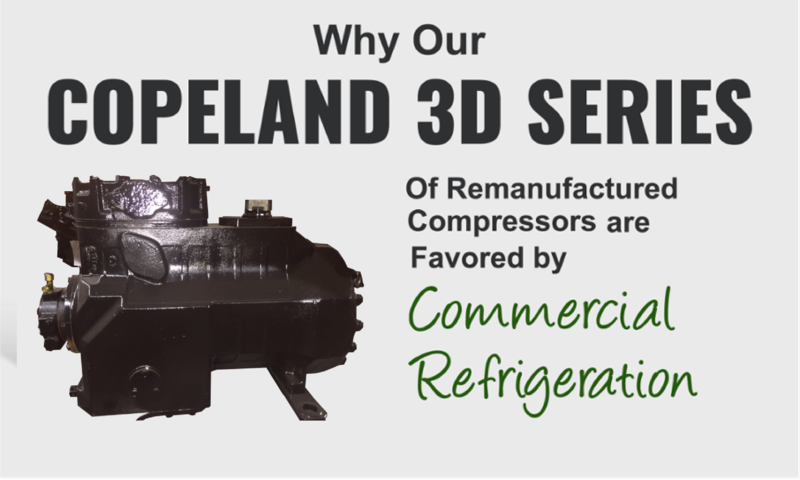 To fully understand the range of these unique compressors, you have to consider some areas where they are currently in use.